What a better way to say good-bye to the cold winter days than by enjoying perfect weather, beautiful ocean views, and an atmosphere full of Mexican traditions in Los Cabos? 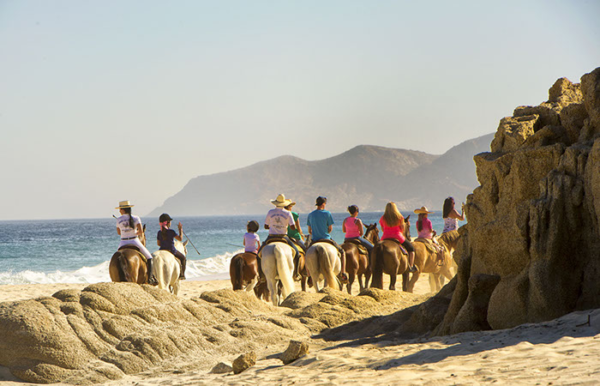 With impressive nature, endless fun and a variety of things to do on Easter to enjoy quality time with family, as a couple or with friends, Los Cabos has it all! From romantic afternoons for couples, like a sunset Mexican dinner cruise along San Lucas Bay, to fun trips for families to observe sea lions and seals on the rock formations of Land’s End, or a party with friends with a magical sunset, on-board bar and live music, you’ll never run out of ways to enjoy the turquoise waters by boat. 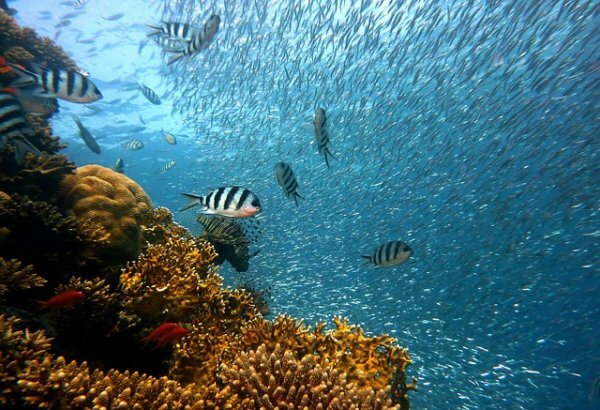 Cabo Submarine is also a fantastic option if you want to stay dry and still explore the mesmerizing underwater wildlife, and this submarine tour is ideal for all ages. Medano Beach is the most popular stretch of coastline in Cabo San Lucas and is known for its calm waters. Whether you’re just learning or practicing your SUP skills, it’s one of the most popular water activities these days and a great way to enjoy the outdoors at your own pace. After a day at the beach, you’ll find a variety of restaurants and bars to enjoy a good cocktail as the sun sets. Mango Deck, a fun bar on the beach, or The Sand Bar, with great snacks and drinks, are a couple of favorites. Desert, oasis, cliffs, and ocean…nature lovers will find an array of eco-excursions, including camel rides along the beach, whale watching excursions, mountain biking or a desert hiking tour. If you are more adventurous, fly through the desert and its vast canyons. 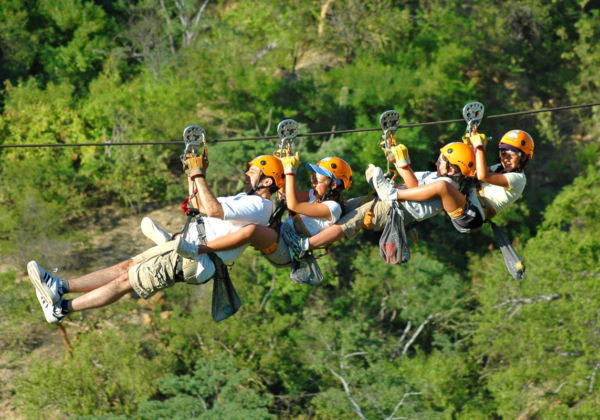 Wild Canyon offers an 8-zip-line tour with dramatic natural views, including an oasis. With Monster Ziplines, you can go with your kids on a tandem ride. It has amazing sea views, and is a great way to bring your family together for adventures you’ll remember forever. Kids can enjoy this fun tradition while sun playing along the sand. 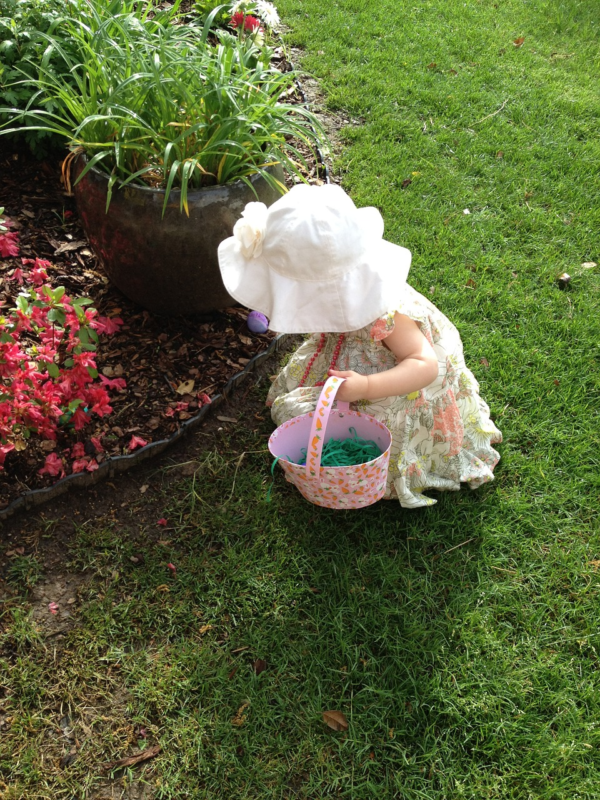 Some hotels offer great Easter activities programs that guarantee fun for the whole family, including piñata parties for kids as well as Mexican crafts and fun activities. All Inclusive resort Grand Velas Los Cabos offers not only a kids’ club, but a teens’ club, so every member of the family has great experiences to share back at home. This center is considered a hidden gem, located in the tourist corridor. If you love horses, this is the perfect place for you. The Equestrian Center offers a wide variety of equine-related activities including trail rides over local terrain, romantic rides along secluded beaches, and even polo lessons. Riding or archery lessons and pony-sized horses with special saddles for kids are also available. 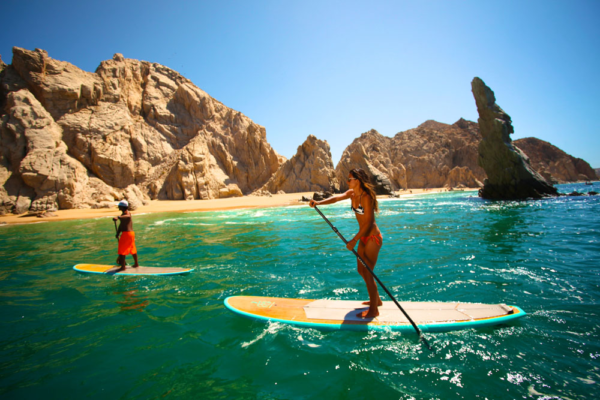 Whether you are a professional surfer or have never surfed before, you’ll find beautiful beaches in Cabo practice or learn this sport, from private or group lessons in Costa Azul, to consistent waves in stunning spots like The Rock, the famous Zippers, or the local favorite, Monuments beach. Some surfing companies offer great programs for families so everyone can join in the fun. 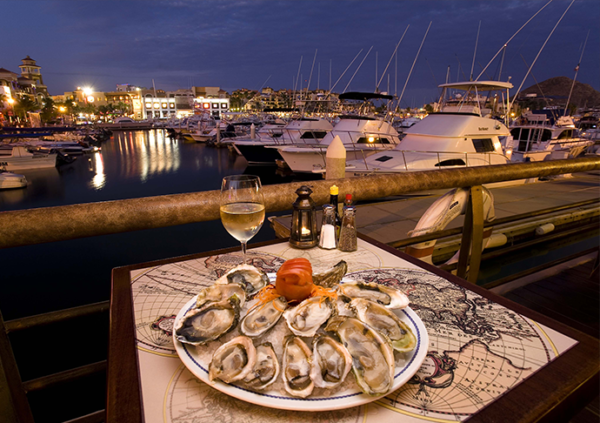 Los Cabos is also a top culinary destination for many different styles of cuisine, ranging from the signature seafood dishes such as shrimp tacos or ceviche to fine dining options. Some of the most popular restaurants are: Lorenzillo’s Live Lobster House located in the Cabo San Lucas marina famous for its house special – lobster); Bajo La Luna Restaurant offers delicious Mexican and international cuisine and is located near downtown, offering a great ambience; Marisco’s Mocabo is a favorite among locals and tourists with great seafood, and is perfect for families or for enjoying local food with friends. Los Cabos is ready to provide full entertainment for everyone. Happy Easter 2018!